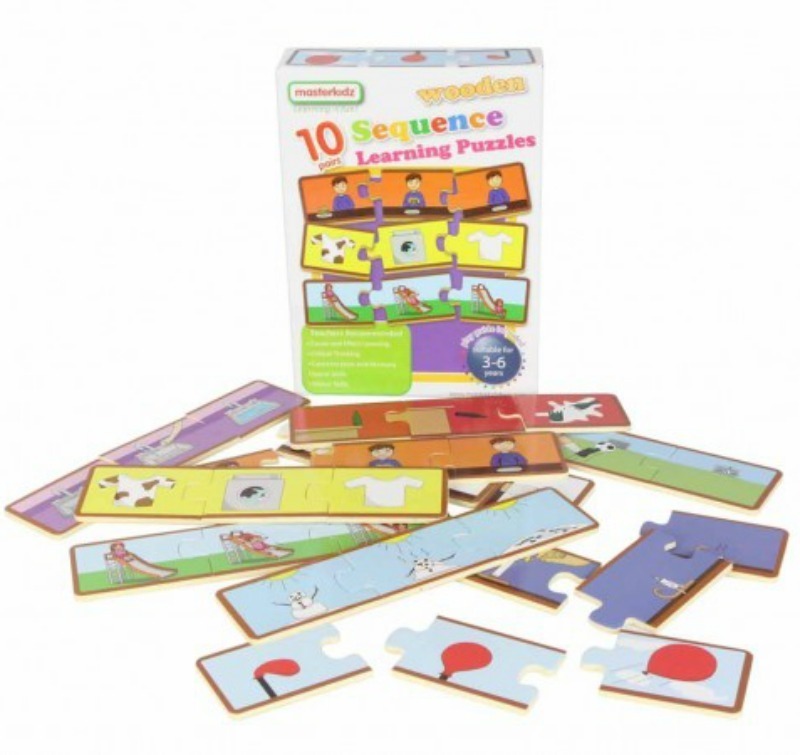 The perfect puzzle to teach little ones about cause and effect through sequencing. 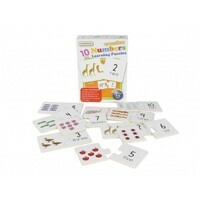 Each set contains ten three-piece interlocking puzzles. 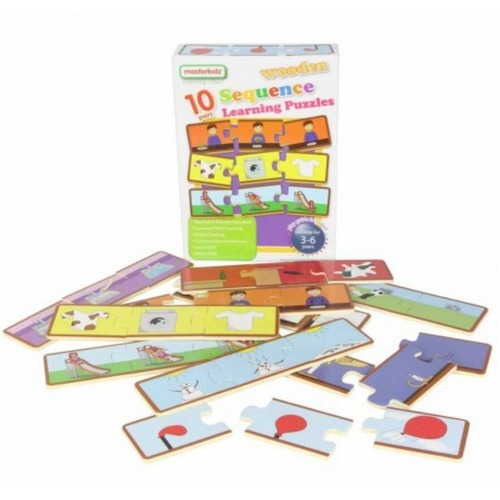 Kids will need to find the right sequence to join the puzzle together. All pieces are made of high quality 4mm thick plywood. Play guide included.